Kitchen glass backsplashes are considered the most optimal type of wall decoration above the working surface of kitchen tables, sinks, plates and represent a transparent glass, the back side of which is painted. 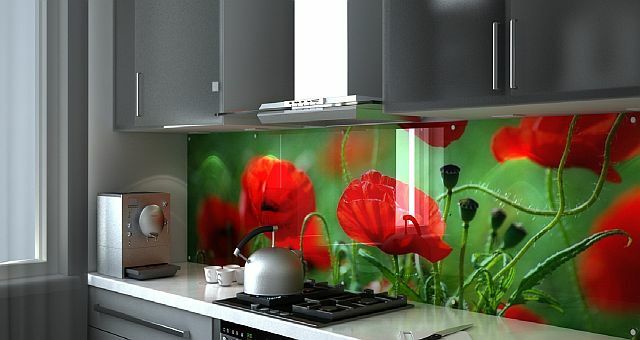 Transparent panels for the kitchen backsplash can change the perception of the kitchen interior, fill the room with light and bright colors, give it a stylish and unusually solemn look. What do we take into account when choosing a glass backsplash? In addition to the decorative function, a glass backsplash protects the surface of the wall from dirt and other influences. Therefore, in addition to the diligent choice of images, not less attention is paid to the choice of material. Plexiglas - the most budget, but also the most short-lived material. 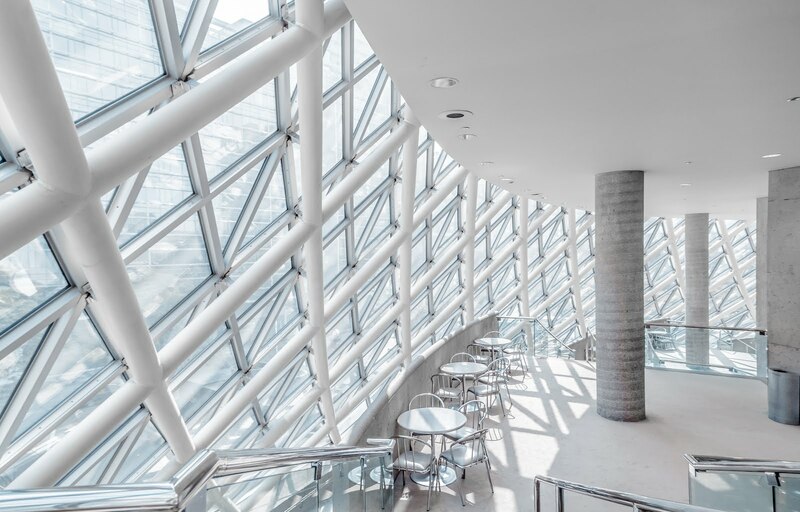 Durability, mechanical strength, heat resistance, and abrasion resistance are the main characteristics of tempered glass and triplex. 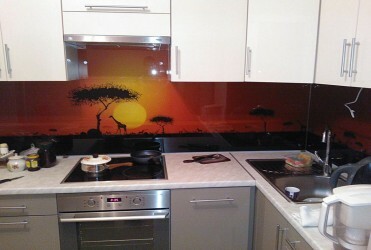 What are the pluses of glass backsplash? - practicality and ease of care. Giovani Glass suggests you buy a kitchen backsplash made of tempered glass. This way you will get a product with only positive properties.